As the strategic partner of Golden Dragon buses, WALSTONE have decades’ experienced in the region of the coach tire product. 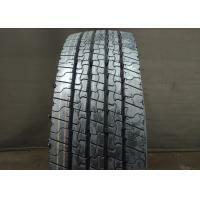 The size of 295/80R22.5 is always important products of travel coach tires, and it is standard tire of the travel coaches which have over 12M body. 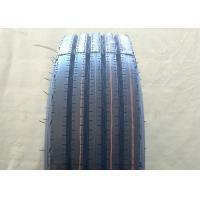 This travel coaches tire of 295/80R22.5 with four main circumferential groves, is standard accessory of tire parts for many vehicles models that produced by Golden Dragon Buses, the major coaches and bus manufacturer in China. 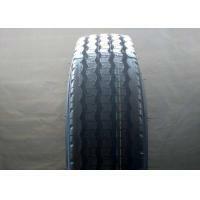 As you known that the standard of coach tire products is more strictly than the one of trucks, except of the factor of safety and comfort ride, the most important index to judge the performance of travel coach tire is its fuel efficiency, which is affected by three areas: mechanical losses, aerodynamic drag and rolling resistance. 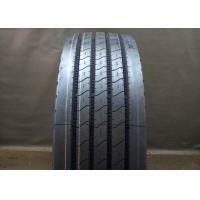 The newly compound of low rolling resistance applied in this travel coach tire of 295/80R22.5, have the feature with excellent fuel-efficient, is the standard tire parts of many vehicles model. 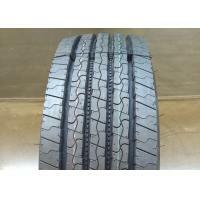 It is available 6 specs and 10 sizes: 9R22.5, 10R22.5, 11R22.5, 12R22.5, 275/70R22.5 and 295/80R22.5. 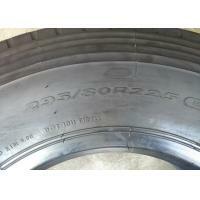 This travel coach tire of 295/80R22.5 with four straight grooves, was designed for the all axle of bus riding on the highway and good roads. Dedicated pattern for the travel coach application with strong outboard shoulder ribs improves the resistance against uneven wear and tread cracks. 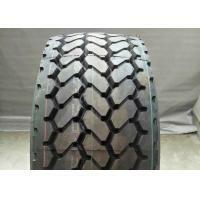 Wide tread design with well performance in the even wear, promotes the high mileage. The high density flexile blades design improves and wet grip. The stone ejected design with well performance to prevent the stone retention, and promotes the ability of groove self cleaning. Jianda Company, as the holding share of WALSTONE INDUSTRY LIMITED, was established in 1995. 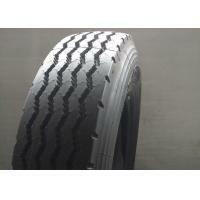 Jianda Company devoted in to offer better and more professional tire resolution service for customer over decades. Jianda Company is always to seize the opportunity of revolution of technology and outperformed in business of tire service. 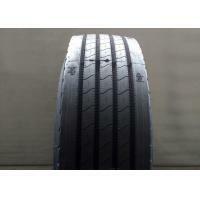 In 1998, Jianda Company was first Chinese mainland company cooperate with Michelin. In 2000, Jianda Company became the tire supplier of KINGLONG and Golden Dragon, and had established long strategic partnership with KINGLONG, Golden Dragon, HIGEI, SUNLONG and Michelin. 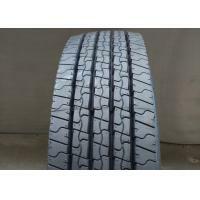 By 2010, Jianda Company is not longer just simple tire service and supplier, its business extend into many area which including of manufacturing. 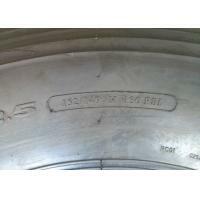 Jianda now is not only tire service brand, but also is tire brand. To insist the spirit of more professional will be better, since 2015, Jianda Company integrated its business, oversea business of tire was separated and WALSTONE INDUSTRY LIMITED was established. WALSTONE INDUSTRY LIMITED inherited the spirit of “more professional will be better” from Jianda Company, each and every product of ours was berry-picked and their applicability was verified via the different market. We insisted that any tires of vehicles are same as the shoes of the human being, its difference for different occasions and utilities. So we pay more attention with the detailer and required of customer, the concerns of user will be our concerns. 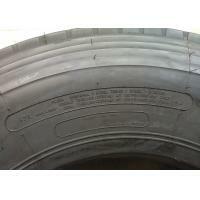 To supply the products to satisfy the requirement of customer, is always be insisted on by us. And we persist the principle of the quality always be first and most important. Our facture have got the Quality Management System Certification of ISO-9001and TS16949, and the products had gained the certification such as CCC, DOT, INMETRO, GCC, EMARK and R117 regulation. As decades experience of tire supplier for vehicle manufacture, to supply the applicable tire with the best price for user is our advantage. 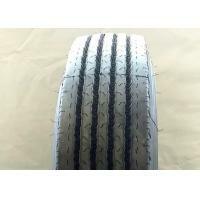 WALSTONE INDUSTRY LIMITED are exploiting the tire supplying business for oversea vehicle manufacture, and established operational relation with Kokfah Enterprise, Powerful Agricultural, and Sakura Ricemill. Our products are exported to more than 20 countries and regions like American, European, Southeast Asia and Africa.